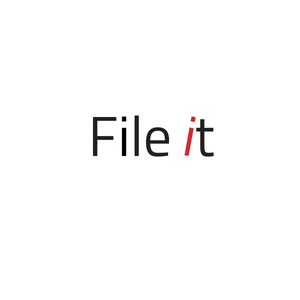 FileIt is a web based physical document registry system that allows you to manage and track physical files of various client in multiple locations. The designated person/s in charge of the registry can create new files, view file bookings, search for requested files, bring up files and then putaway files when they are returned back to the registry. 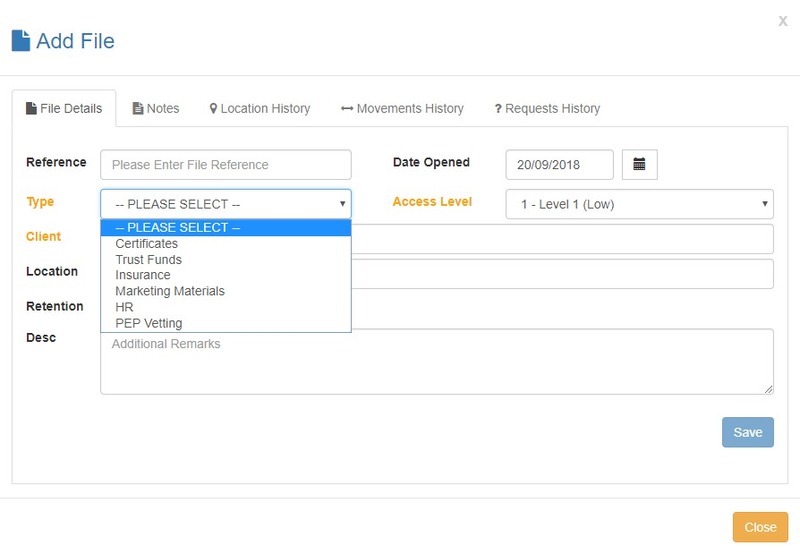 Other users can also access the portal with limited access rights to search for and request files based on their access level. 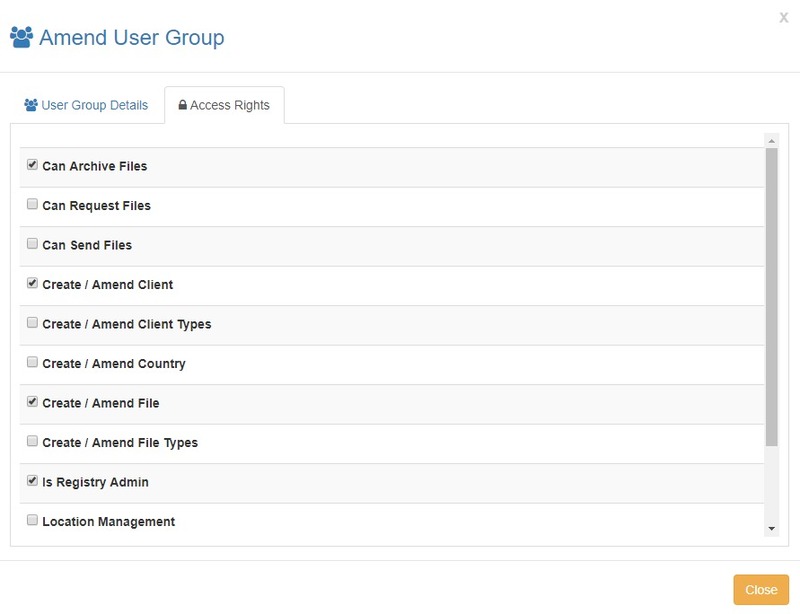 Through their workspace they can monitor which files they are currently working on.